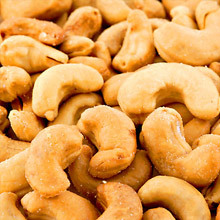 2/3/2012 – Are these cashews the low sodium type I purchased at the Casa De Fruta store? If not, which ones? I would like to place . . .